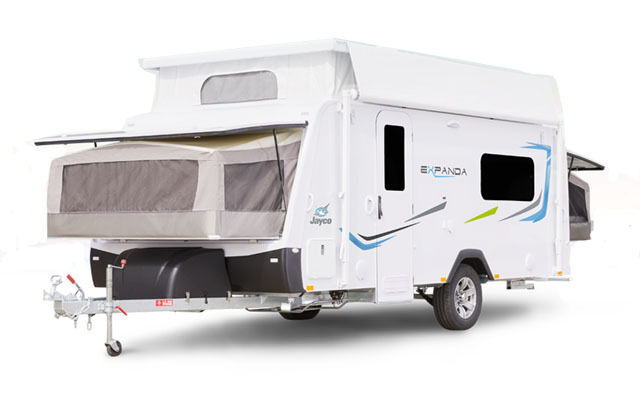 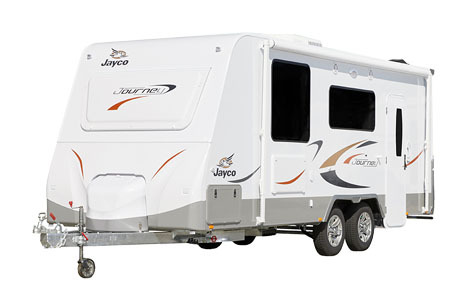 Hire a Caravan or Motorhome from our HUGE range of over 30 late model Jayco Caravans and RV Motorhomes! 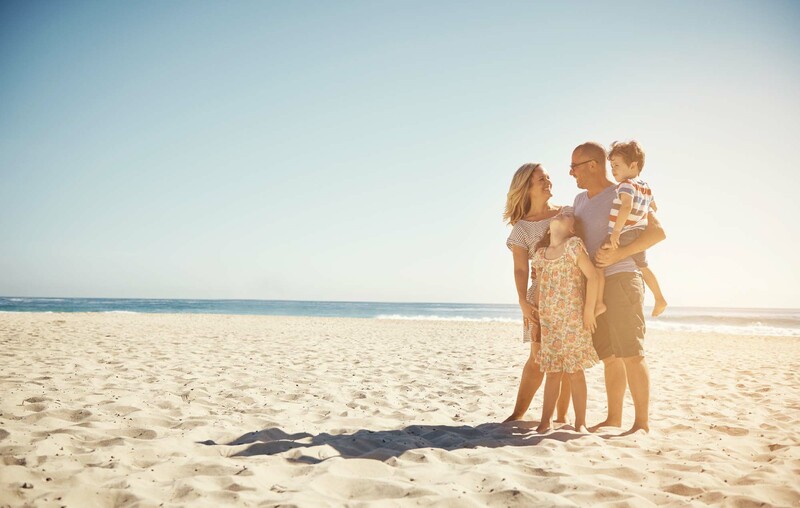 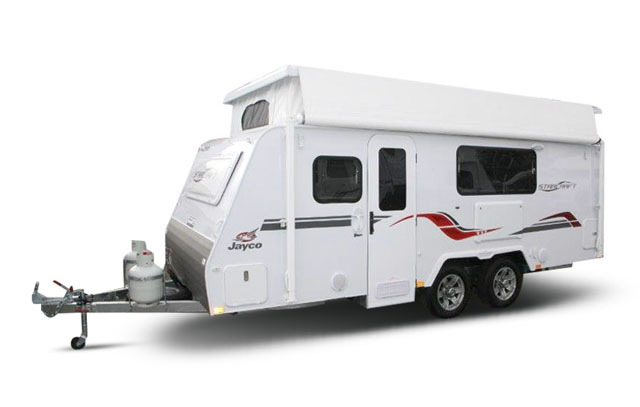 Caravan For Hire is located in Geelong on the Bellarine Peninsular just 1 hour from Melbourne. 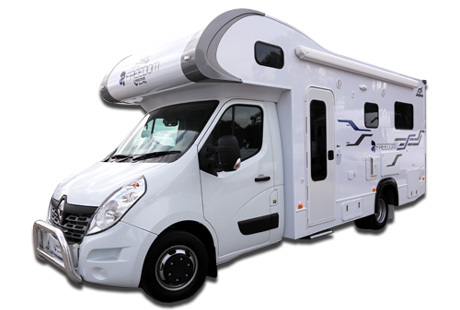 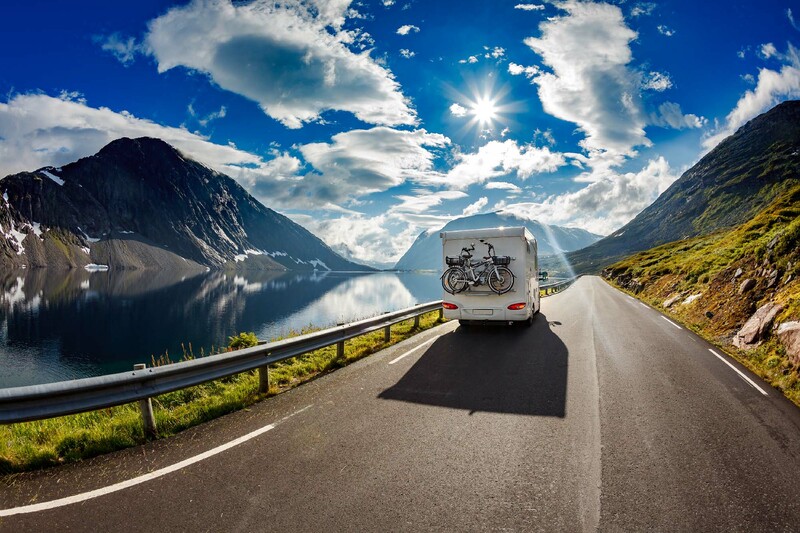 We cater for short and long term Caravan and Motorhome rental with competitive pricing and additional discounts for hires longer than 4 weeks. 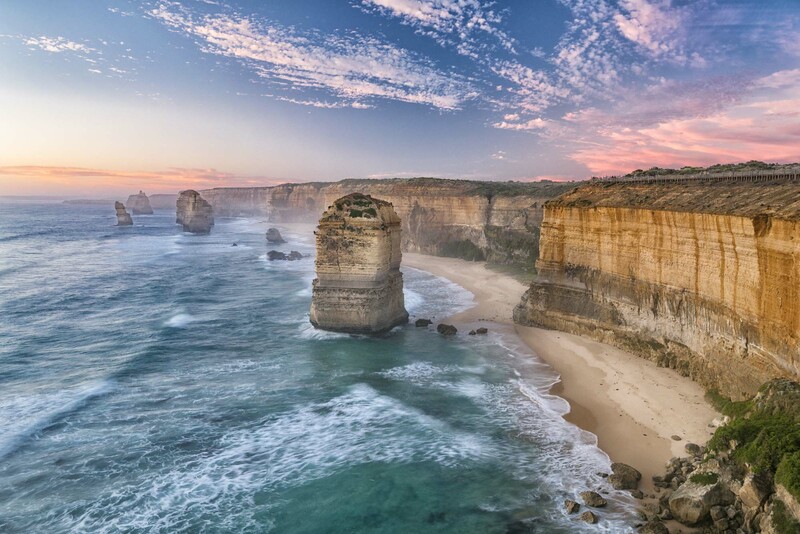 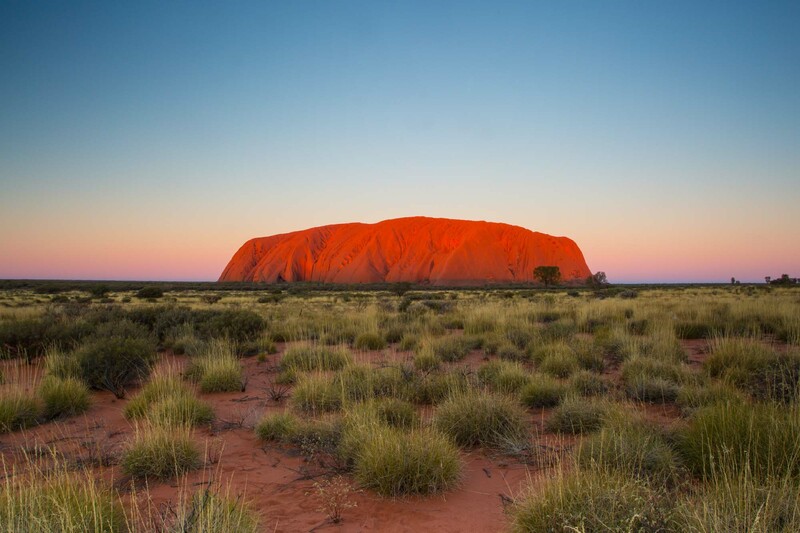 Geelong is the perfect location to start your hire journey down the Great Ocean Road to Apollo Bay, Warrnambool and beyond.